C.K.Dexter-Haven is an uknown singer who performed mainly in the early 80s. I have seen two records by him. The first is named "Let's make a memory" and the second "That's why (I love you so)". Both were released as a single. Today I'm presenting the song "Let's make a memory" which was released as a single on Crosby Ave.Records in the early 80s. 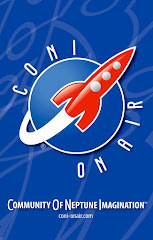 The flipside is enitled "C.K's Theme" and it is instrumental. Crosby Ave.Records is an indepedent label that was formed in the early 80s by Derek David, Yvonne Pagan and Benjamin Pagan in Brooklyn, N.Y.
"Let's make a memory" was written by Yvonne Pagan. 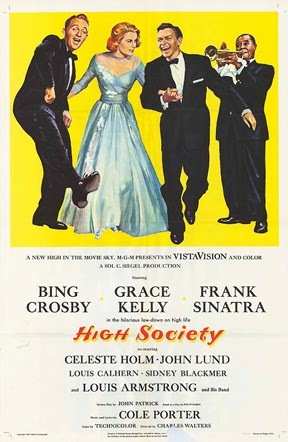 The name of the artist reminds everyone the name of the famous actor and singer of jazz music Bing Crosby who used this name "C.K.Dexter-Haven" in the film "High Society" which was released in 1956. However Bing Crosby and C.K.Dexter-Haven don't have any relation, even though the label has the name of this famous actor. Thank you very much Souldennis!! !..